Fayetteville Otolaryngology’s Advanced Hearing Services (AHS) offers the latest, state-of-the-art, digital technology from the world’s leading hearing aid manufacturers, including GN ReSound, Phonak, and Siemens, among others. 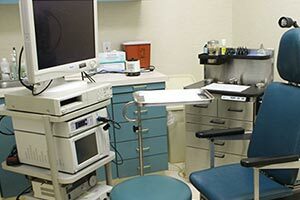 When it comes to digital hearing instruments, Fayetteville Otolaryngology’s audiologists offer a range of instruments made uniquely to suit the auditory and financial needs of individual patients of all ages. Our audiologists will work with certain third party providers for patients with limited resources, or children with Medicaid coverage. Entry level digital hearing aids may require the user to make minimal adjustments depending on the environment, like turning the volume up or down. However, more advanced hearing aids automatically make changes based on sounds being detected by the hearing aid. Our audiologists’ goal is to find the best hearing instrument for your needs. 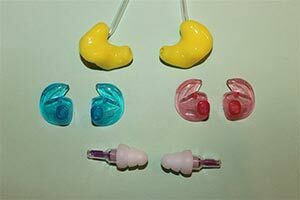 Having a wide selection of products allows your AHS audiologist to tailor the hearing instrument to your individual hearing needs as well as your budget. 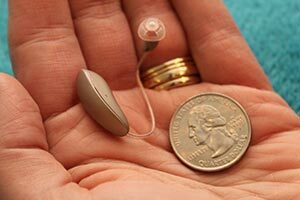 All hearing aids come with a 30-day trial. Hearing aids can be dropped off for service or cleaning at the front desk. In-house repairs are usually completed on the same day, depending on scheduling. For more information on any of our services, or to schedule an appointment for evaluation or service, please contact Advanced Hearing Services at (910)-323-1463. *Excludes Miracle Ear, Nu-Ear, Beltone, and similar products. Our commitment to provide the most advanced hearing solutions continues. Our constant pursuit of innovation will help us make a difference for even more people, to ensure, life sounds brilliant.